Are you looking for a moving service in Menifee, California? We are the Menifee movers who offer a wide range of moving services including local moves, office relocations, furniture moving services as well as packing and storage services. We offer upfront pricing and handle all aspects of your move with the utmost of care. We are a family owned and operated business since 2002. Throughout the years we have built an impeccable reputation. We encourage to read our Yelp and Google reviews before you hire us. Consider us when you are planning a local move in Menifee. We will plan your move right from the beginning to reduce hiccups along the way! Our local moving services include wrapping your furniture and other valuables. We will show up fully equipped with furniture dollies, wardrobe boxes and more. Our large fleet of trucks can handle any size move ranging from small apartments to large homes. If you’ve served in our military than we would like to thank you for the service you have done for our country. We can’t express in words how much we appreciated your bravery. As a gesture to show our appreciation, we offer you our military moving services, where we give you generous discounts on our services. 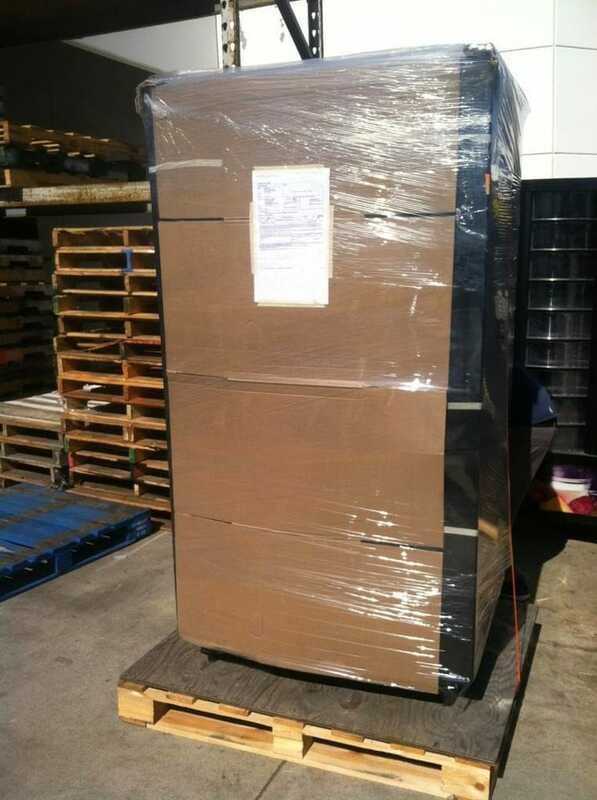 We offer affordable and reliable commercial moving services. We have worked with a large number of businesses in Menifee, California and we have excellent references. Wheater your relocating an office or moving a large warehouse we will price your move up front so there are no surprises. Originally established as a retirement village similar to Sun City, AZ, the quiet smaller town of Menifee has about 90,000 people and has slowly evolved into a family town with a master plan community. To accommodate the town growth, there are plenty of large parks, lakes and fine amenities in close proximity to the city. Mild winters and hot, dry summers are typical in the Menifee climate. 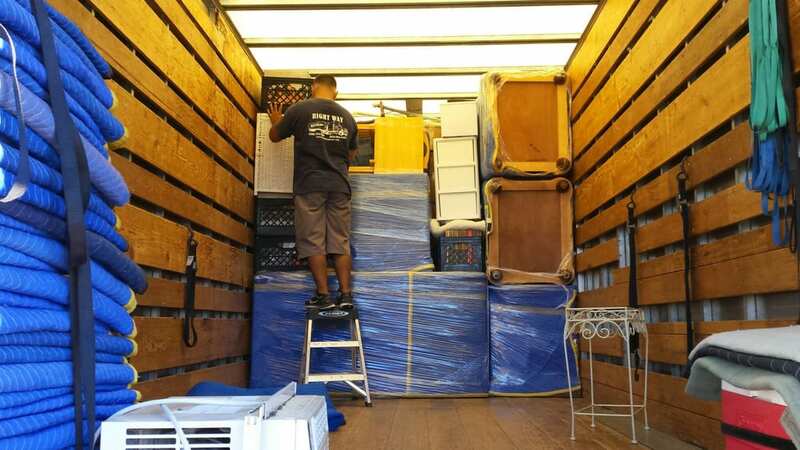 Movers in Menifee, CA have plenty of good weather to make your move quick and painless. Right Way Movers were established in 2002 and have the right professional staff who is adjusted to the climate to meet all of your moving needs. Families as well as retirees are choosing to move to Menifee to take advantage of the quality homes at reasonable prices. The school system is made up of plenty of schools for children of all ages, as well as colleges. If you are planning on moving to this growing community not too far from San Diego, then you need to look for movers in Menifee and Right Way Movers should be your choice! Menifee movers in CA can help you when you have found your home in this affordable and growing city. A diverse population and plenty of families and retirees can make your choice of moving to Menifee very easy. The quiet setting of the town is a wonderful change from the hustle and bustle of the big city. Even though you may have a short commute, it will be worth it to have a quiet environment to live in.